For liquid foundation: Place a dime sized amount of product on the back of your hand. 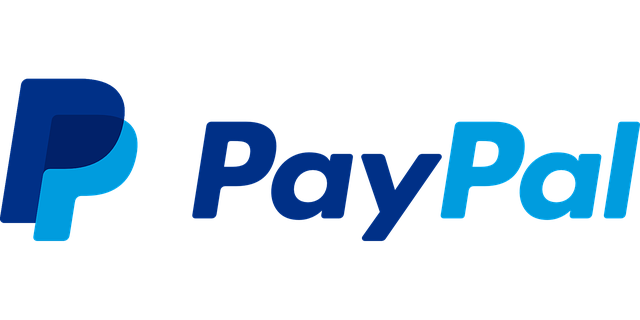 Pick up small amounts of product at a time with the brush. Begin at the center of the face, and gently blend foundation downward using a circular buffing motion. 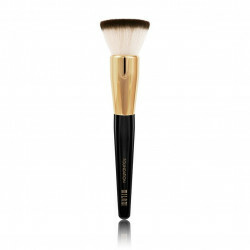 For powder and cream foundation: Swirl the brush to pick up product. 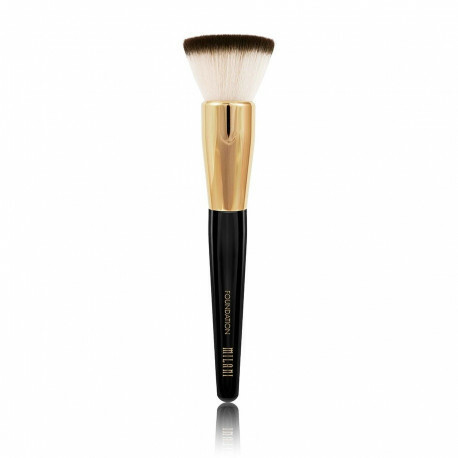 Begin at the center of the face, and gently blend foundation downward using a circular buffing motion. To build additional coverage, use a stippling motion. 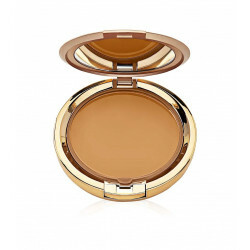 Cream to Powder Make-Up Milani 45.35gr.